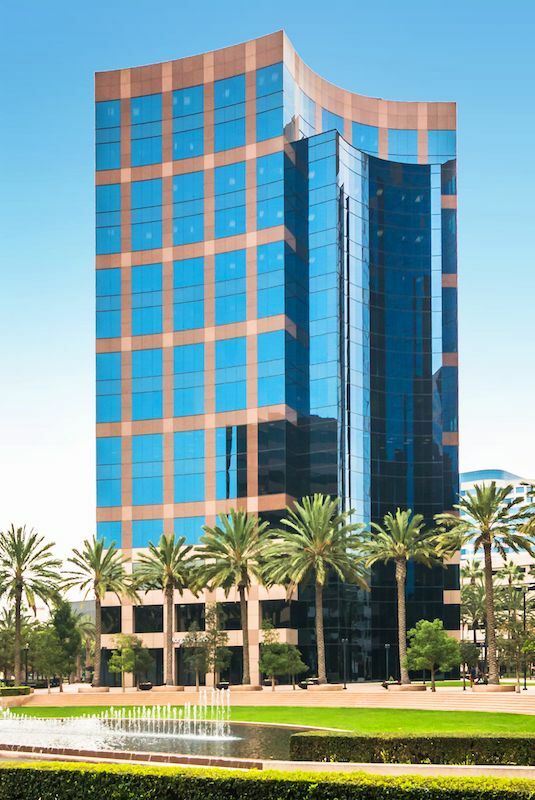 This impressive high rise in Irvine offers top-notch virtual offices. With a full range of services including high speed internet, telephone service, copiers/faxes/postage, conference rooms and full Federal and State Law libraries. We also have free parking, coffee and tea service and kitchen facilities. 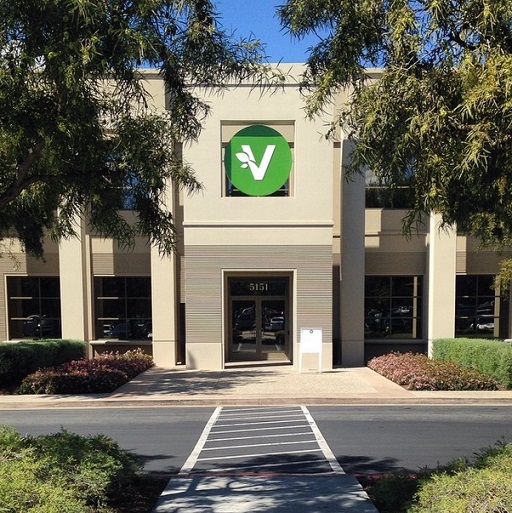 This Irvine virtual office offers the perfect address to have on your business cards and an stylish space to meet with clients or to spend a day in the office. 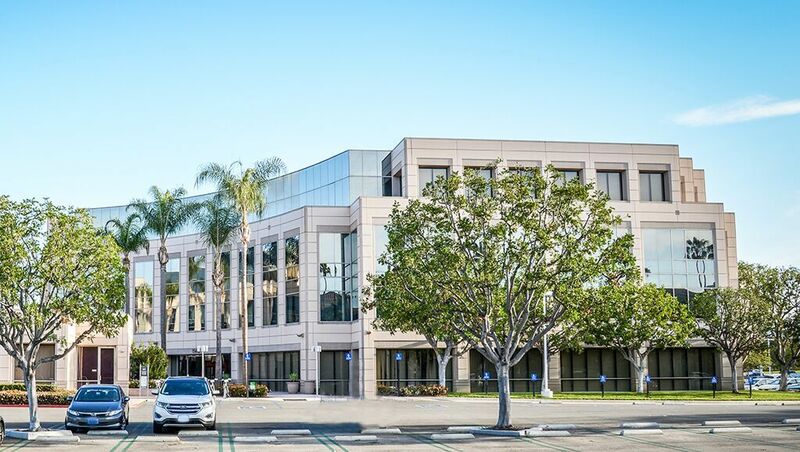 Beautiful, newly remodeled business center, located in a Class "A", red granite high rise building in the heart of Irvine with panoramic city and airport views. 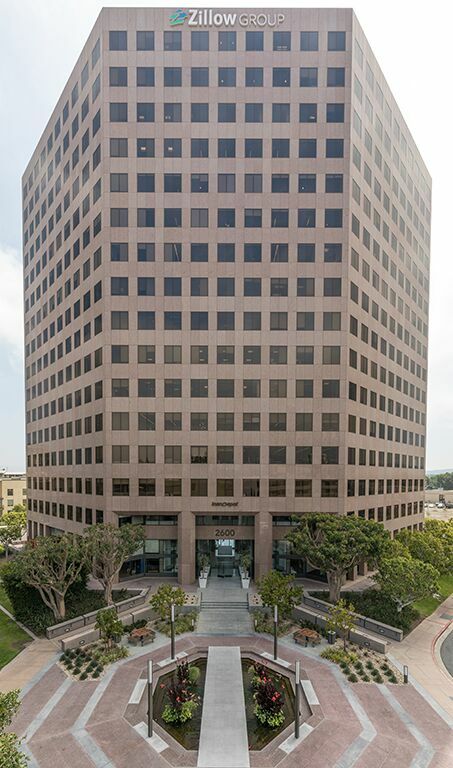 The Wells Fargo Building is conveniently located on Main St. near MacArthur Blvd., the 405, 73, 5, and 55 Freeways, John Wayne Airport, South Coast Shopping Plaza, the Sports Club of Irvine, and several fine restaurants. Beautiful, newly remodeled business center, located in a Class "A", high rise building in the Irvine Spectrum area. The Irvine Spectrum is conveniently located at the intersection of Barranca Pkwy. and Irvine Center Dr. near 405, I-5, and 133 Freeways. Shopping, restaurants, and entertainment are within 1 mile of the center. This adaptable virtual office in Irvine, CA provides 24/7 access, furnished on-demand offices and an on-site deli and dry cleaner. This center is acquiescent to your need for technology and virtual meetings with video conferencing, wireless internet, a full service copy center and more. With convenient access to the 405, 5, 73, and 55 Freeways, this location will help make things easier when you need to pick up your mail or meet with a client. 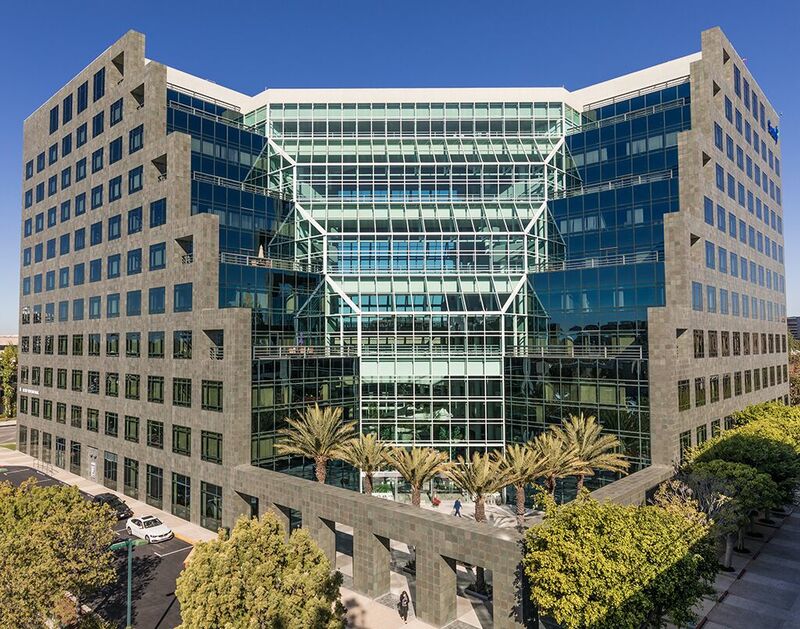 This Irvine virtual office is one of the most fashionable virtual office space locations due to its prominent address on Barranca Parkway and Culver Drive. But this virtual office space is more than just "location" with an assortment of services that will make your business hum. Offerings include easy parking, meetings rooms with simple reservations, mail handling and day offices. This Irvine virtual office allows businesses the gracefulness and low cost of an office without the expense of full-time offices. Additionally, clients have admittance to day offices, on-demand meeting space, high speed internet and much more. The center offers 24/7 secure access and mail handling to make your business even more productive. 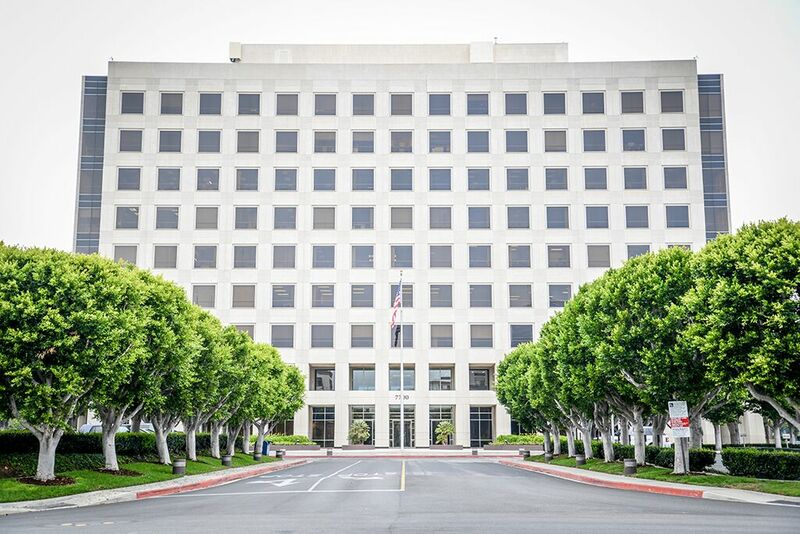 Beautiful, newly remodeled business center, located in a Class "A", white marble high rise building in the heart of Irvine with panoramic mountain views. The Jamboree Center is conveniently located at the corner of Jamboree Rd. and Main St. near the 405 Freeway, John Wayne Airport, South Coast Plaza, the Sports Club of Irvine, the Hyatt Hotel, and several fine restaurants. 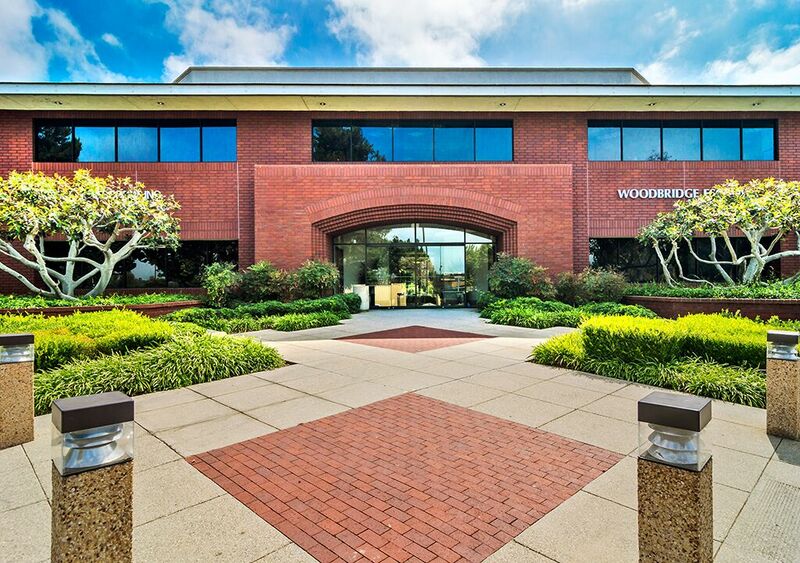 If youre looking for beautiful Irvine virtual office space at an affordable price, look no further. 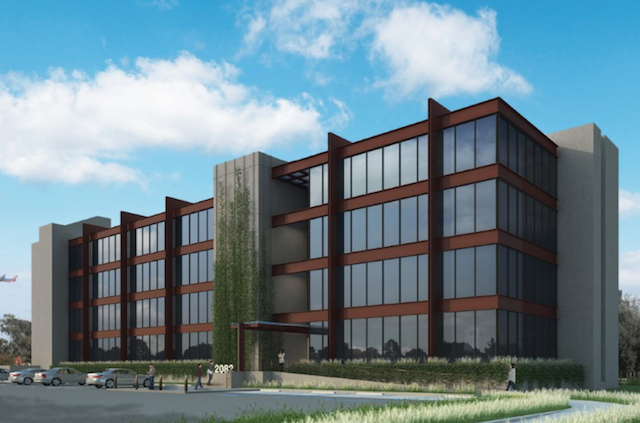 This exquisite virtual office is located in the heart of Irvine with its world-class on-demand amenities ranging from copier, fax, conference rooms, secretarial service, high speed T-1 internet access, free parking, mail handling services and kitchen facilities. Just right for those who have flexible work schedules, who need flexible workspaces or are mobile professionals. 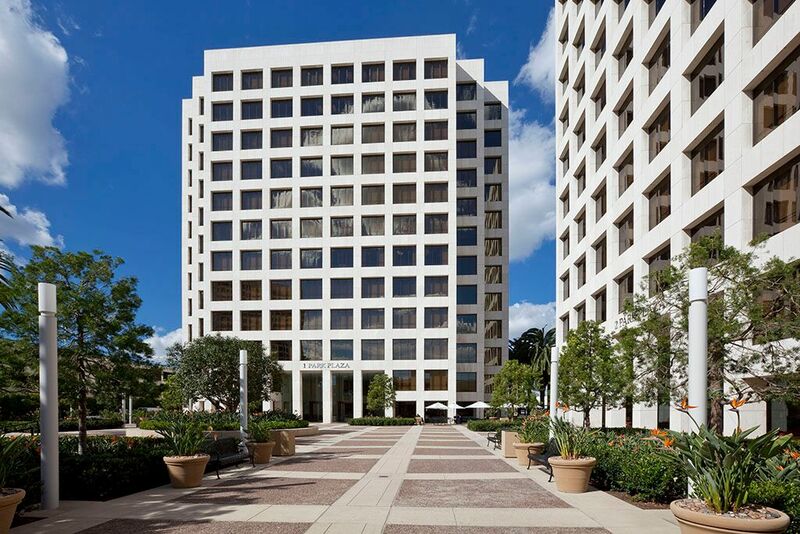 A modern office space in Irvine offers businesses a variety of prestigious serviced offices in the heart of the city. 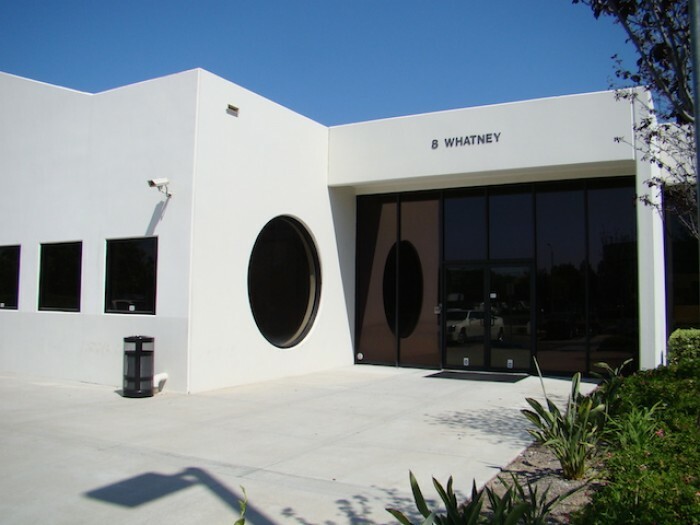 Enjoy a prime business address on Whatney thanks to this leading operator of business centers. Impress your clients with our huge selection of modern-styled offices and spacious conference rooms and set your business apart from the competition. 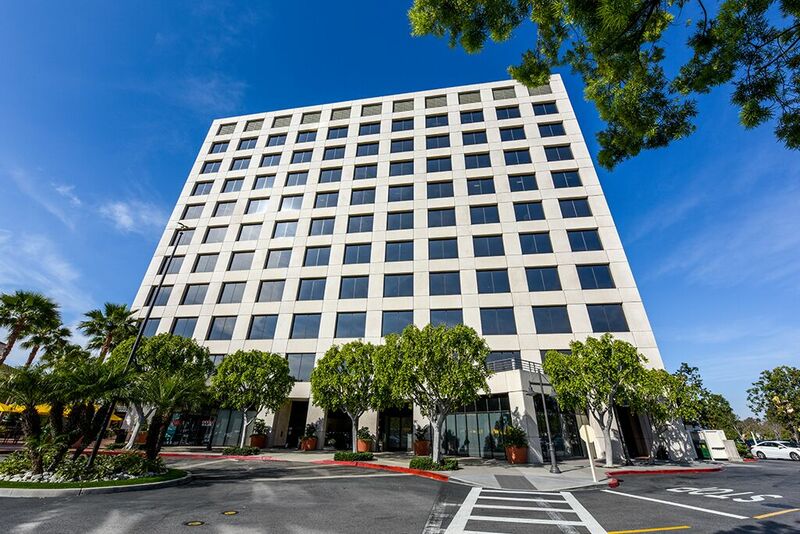 2082 Michelson Business Center is conveniently located one block away from the John Wayne Airport, at the signalized intersection of MacArthur Blvd. and Michelson Dr. off the 405 & 55 freeways. The Center is an excellent choice for clients who desire easy access to the airport, hotels, shopping centers, universities and major freeways. These virtual offices in Irvine deliver the perfect first impressions for small or remote home-based businesses. 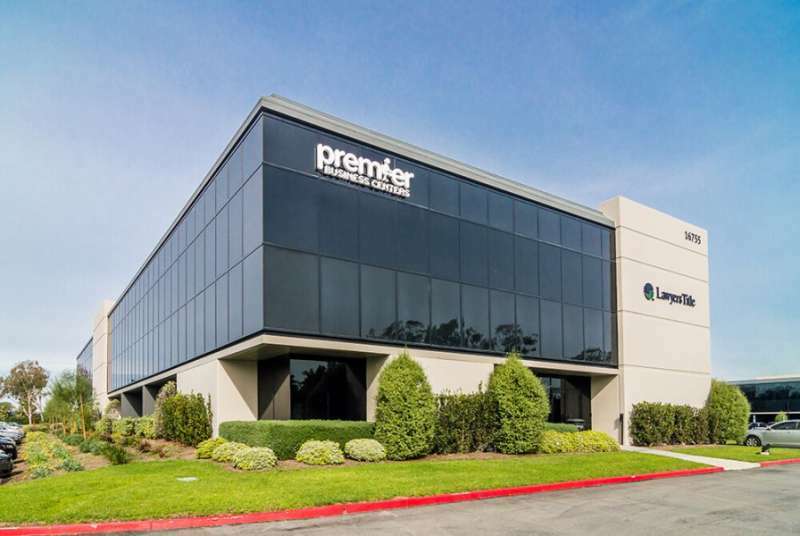 Set up a real business address in Irvine at this professional serviced office center, which offers flexibility as standard. For on-demand meetings, reserve your choice of conference room (up to 10 guests) and benefit from a convenient location between the 5 and 405 Freeways with ample on-site car parking. There's also a Metro link shuttle service. The rest of the time, benefit from secure on-site mail handling and shipping services, along with the option to have all incoming calls answered by professional receptionists throughout the working week. Located in the heart of Southern California's Technology Coast and Orange County, Irvine is renowned for its dynamic business environment. The city also boasts a reputation as one of the nation's safest communities, has access to a highly educated and skilled labor force, offers a full range of housing opportunities, an excellent climate and a wealth of lifestyle amenities. Irvine is home to many Technology Coast industrial clusters including medical device manufacturers, bio-medical companies, computer software and hardware companies and automotive design firms. 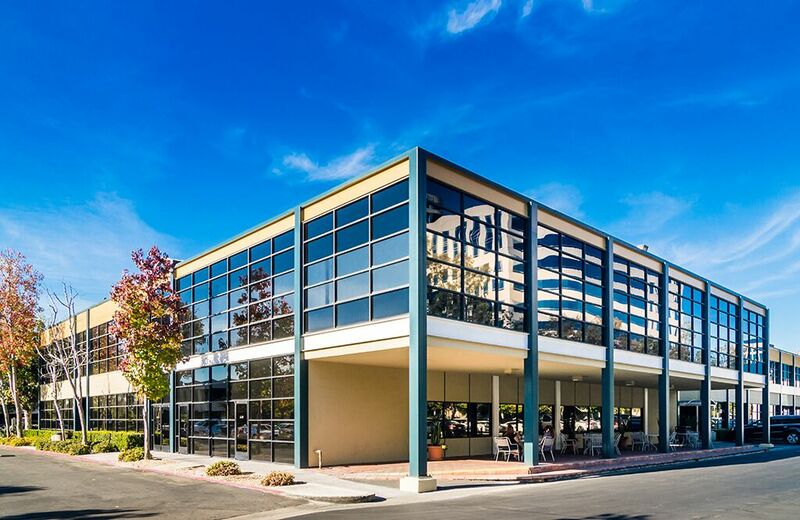 On the hunt for the perfect location for your next southern California office space? Look no further than Irvine. With its prime Orange County location on California's "Technology Coast," Irvine has everything you need in an ideal business center destination. From start to finish, ABCN is here to help with all of your office space needs! To speak with a representative about office space in Irvine, give us a call at 1(800) 869-9595.